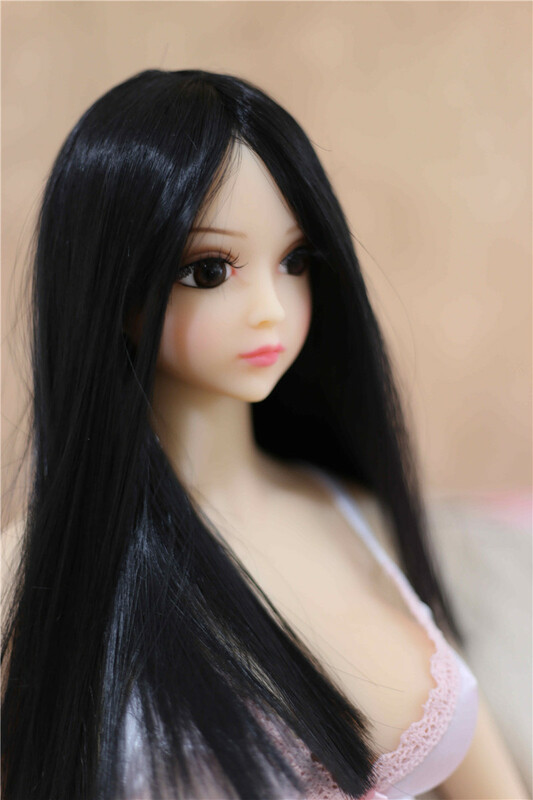 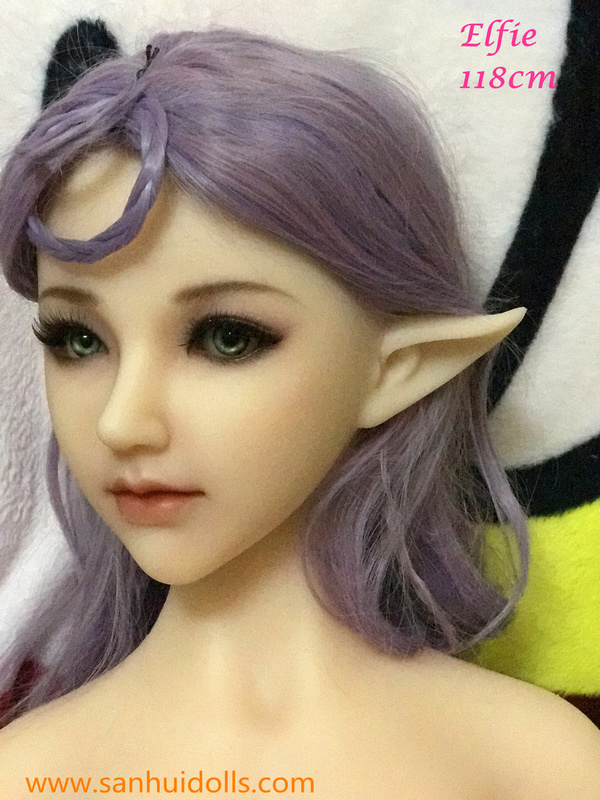 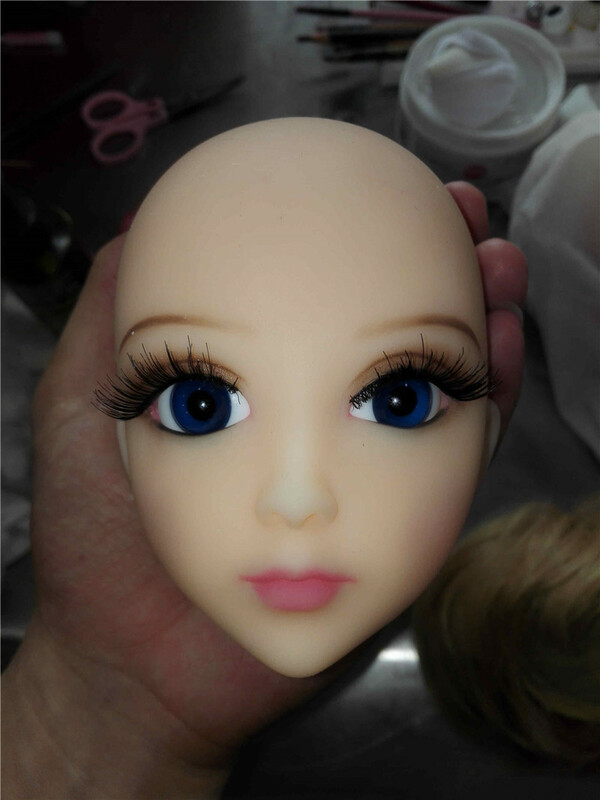 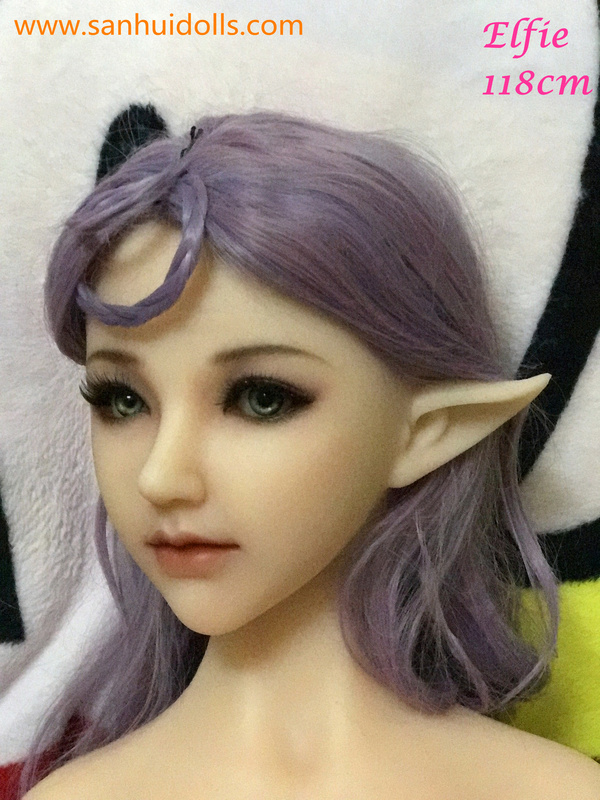 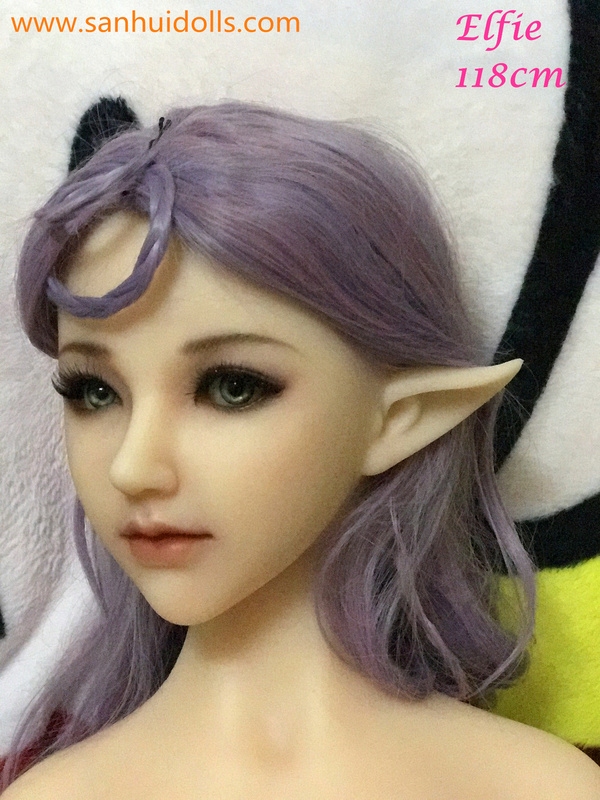 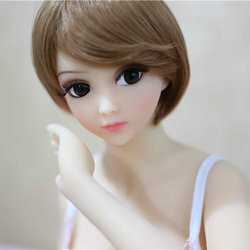 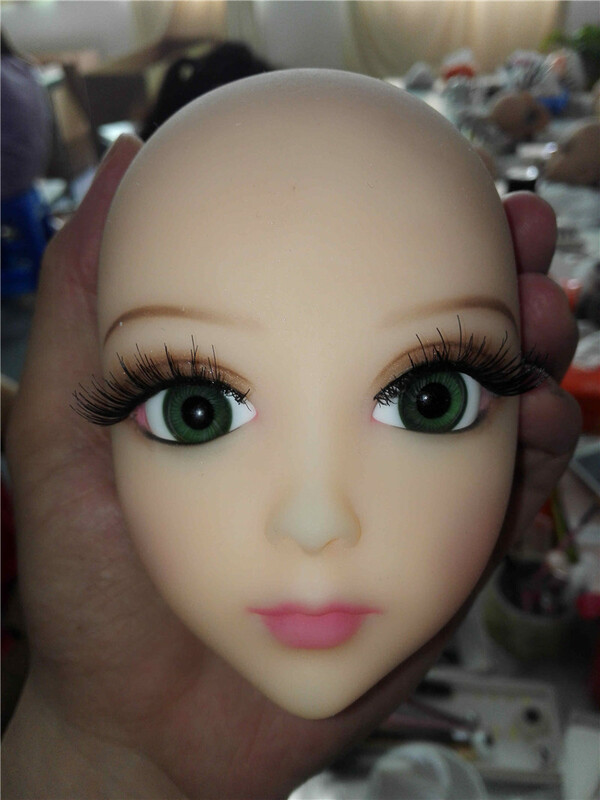 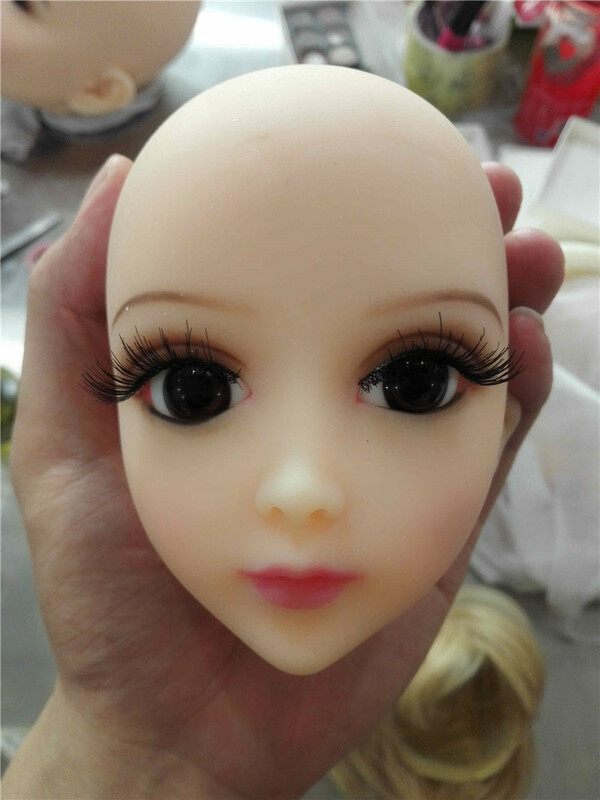 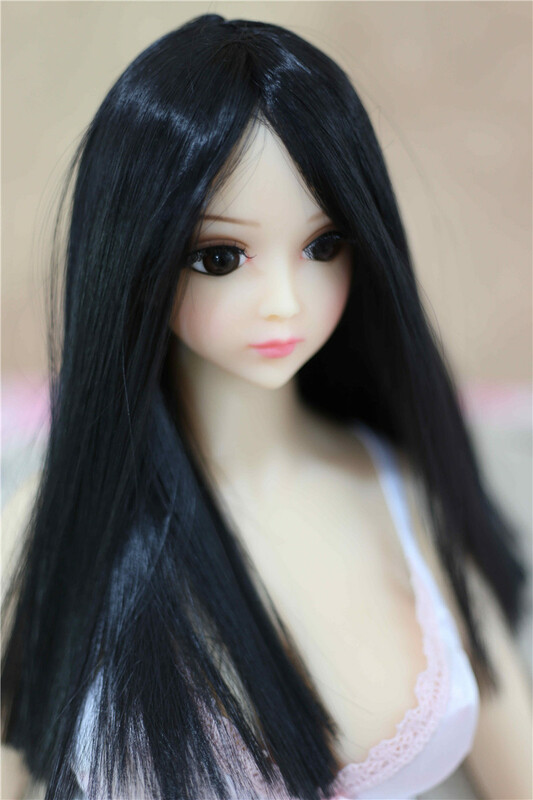 The Sanhui SH-118, also known as Elfie, is a silicone love doll manufactured by Chinese company Sanhui. 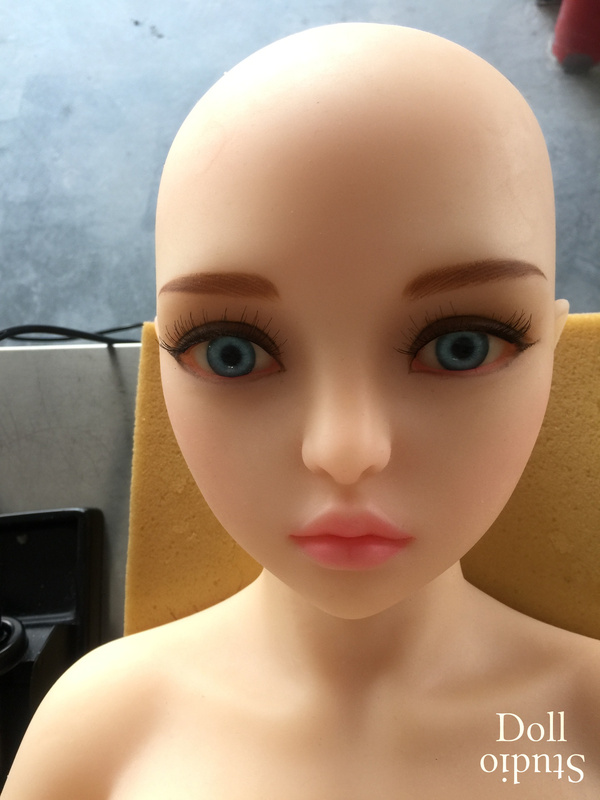 Because of her small body height of about 118 cm (3'9") she weights only ca. 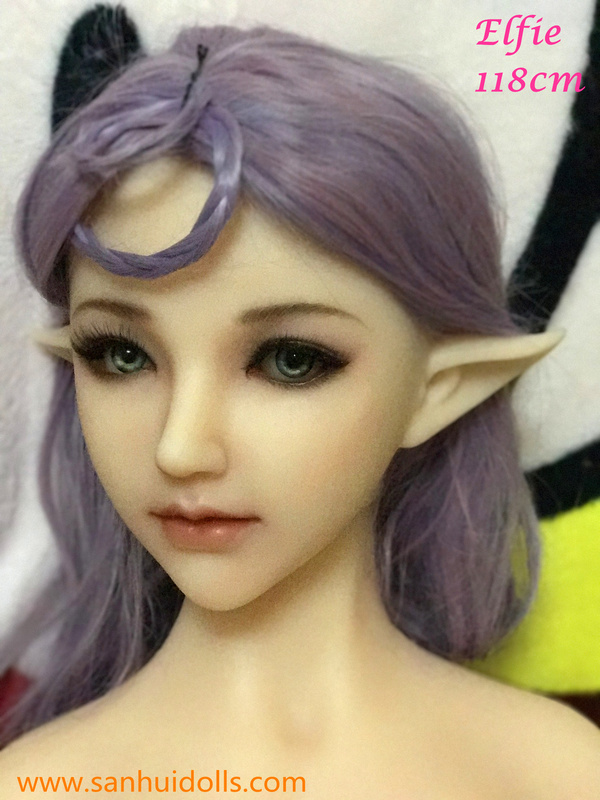 18 kg (40 lb).